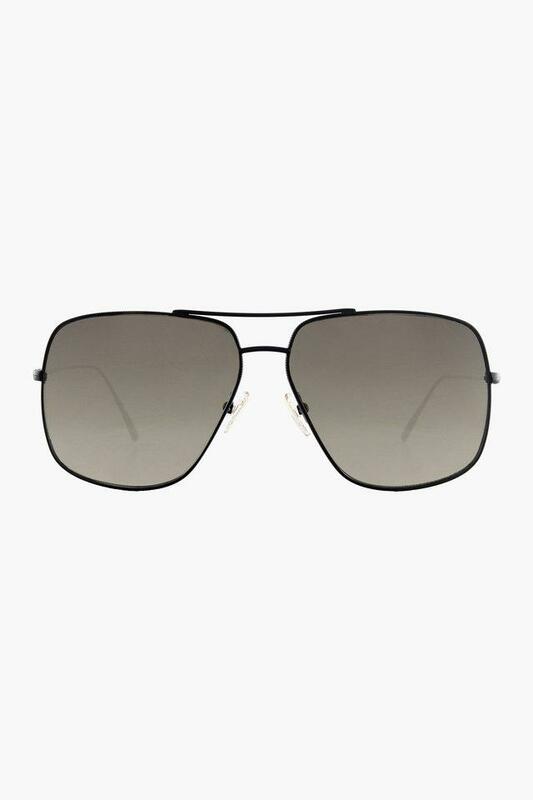 This pair of navigator sunglasses will make you rank high on style. It is made of a metal frame that offers durability. 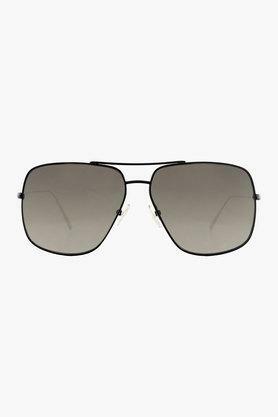 The gradient lenses offer protection from the sun. It has nose pads that ensure that it will sit comfortably on the nose. The dark shade renders it attractive. 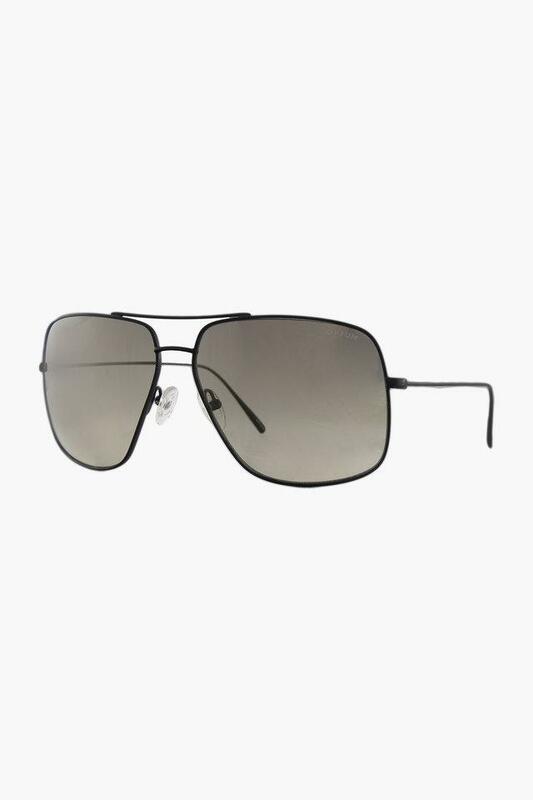 Look spectacular in these sunglasses from Opium. Pair it with formals to get a great look.